Magnolia Plantation and Gardens, has so much to offer with its beautiful landscape, historic homes, farm, and while all of those scenery are so beautiful, no wonder why there are so many weddings held there. But before I start photographing my couples, I have to concentrate on my wedding details before anything else. 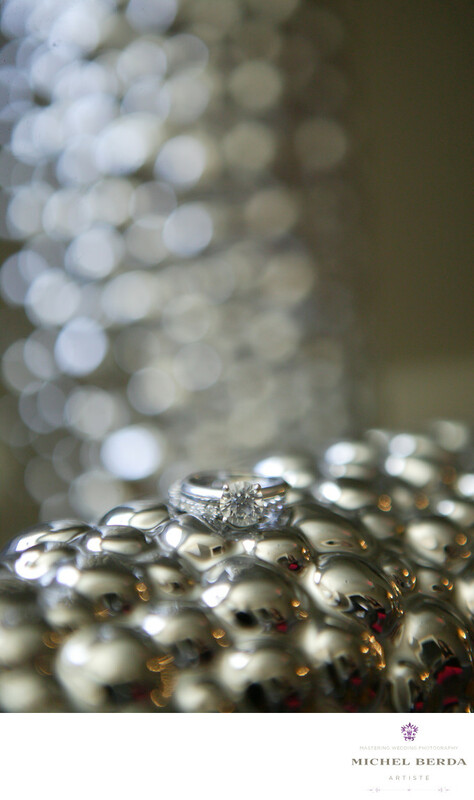 Nothing is more artistic then capturing the engagement ring. Creating that moment, of essence, that power of the gift given from the groom of his total dedication to a commitment of purchasing such a beautiful gem, the color of the diamond that glows, the true meaning of loving that future bride. You have to be innovative, to create the mood, the feel, the capture that a bride will always look back at and say Wow that is my engagement ring. I am always trying to create amazing ring shots by searching for the perfect props, and while Magnolia Plantation and Gardens has so much to offer outdoors, I like using the indoor environment that it offers. As I did for this image when I saw the perfect prop, and putting the engagement ring in that perfect spot, by adding and holding my reflector for the right amount of throw of light from the side, I was able to capture this amazing artistic engagement ring image. Keywords: Engagement Ring Wedding (3).